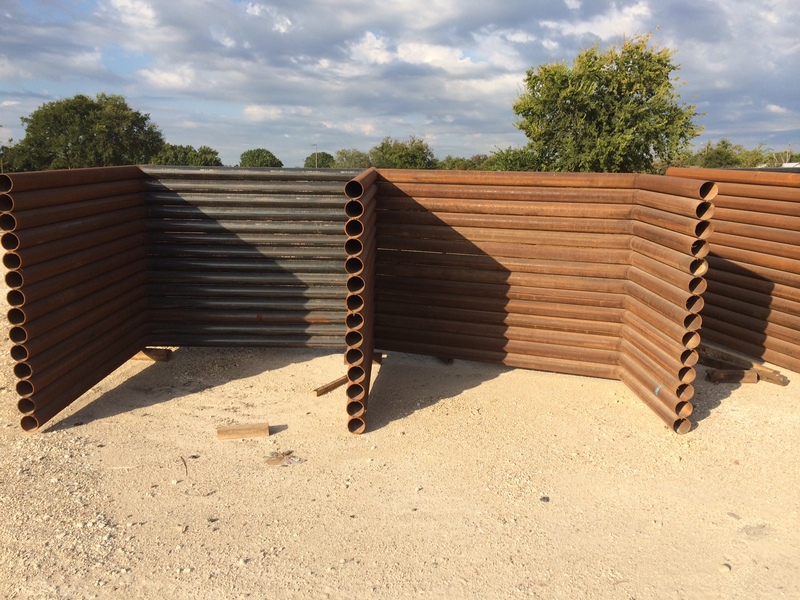 Pioneer Steel has been fabricating H-braces for contractors and residential customers for over 35 years. We carry standard H’s, half H’s, Corner H’s, and H’s with kickers, as well as custom options on request. We carry all of these options in a 4 1/2″ new pipe, as well as a 2 7/8″ used pipe (H’s w/ kickers are 4 1/2″ only). 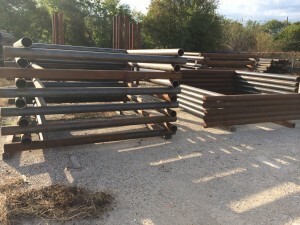 We also carry pre-cut fence posts. 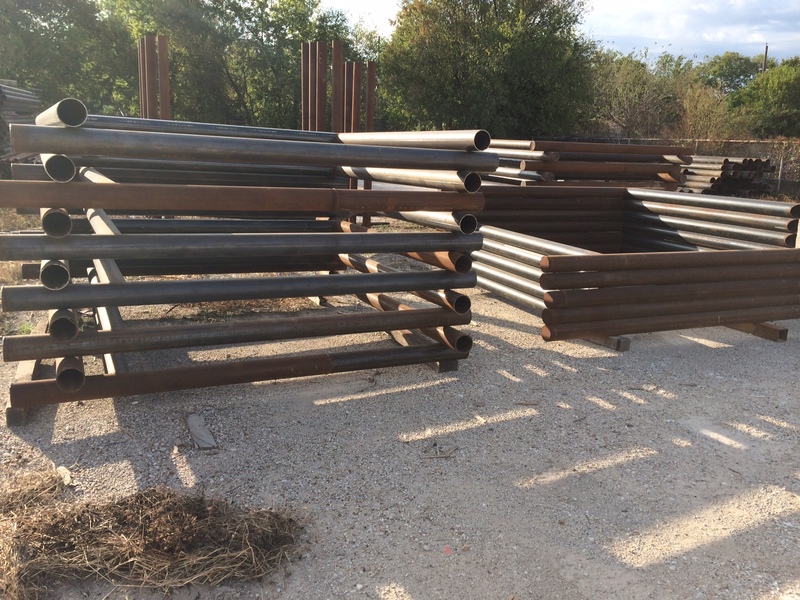 We offer new and used posts in 8′ lengths in 2 3/8″ and 2 7/8″ sizes. We also have 8′ lengths in 3 1/2″ and 4 1/2″ sizes, with several thicknesses available. Please call for pricing and custom orders.